This blog is contributed to by our Programmes Team and Associate Tutors. It is a space to share ideas, to explore, to learn and to be inspired to put your faith into action focused on Woodbrooke’s mission to foster ‘a vital Friends’ ministry’, where ministry encompasses faith, witness, love and service. 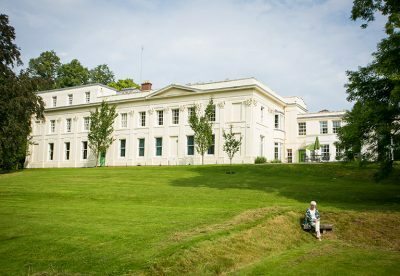 To learn more about the learning events on offer at Woodbrooke, please take a look at our current programme of courses and retreats.